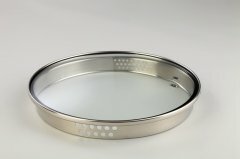 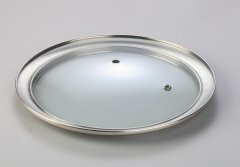 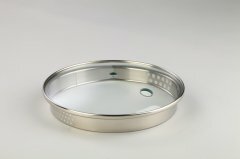 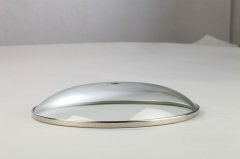 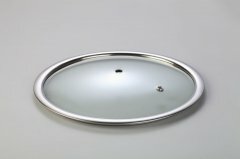 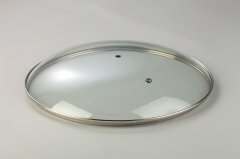 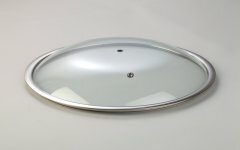 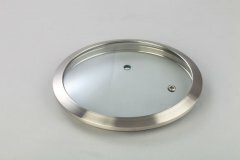 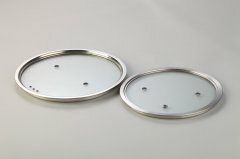 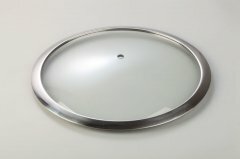 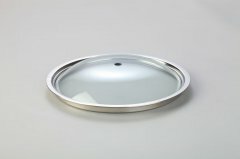 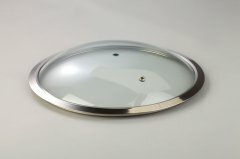 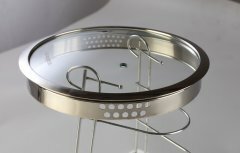 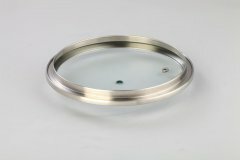 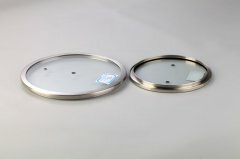 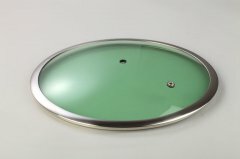 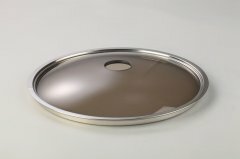 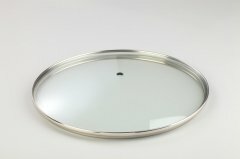 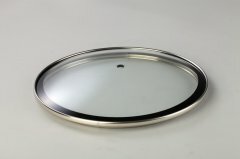 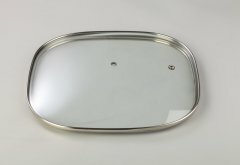 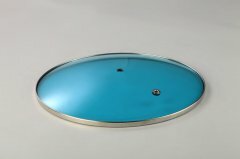 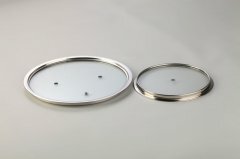 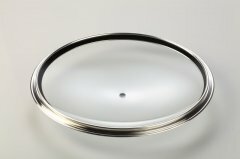 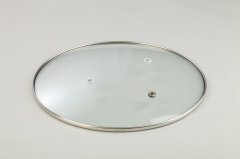 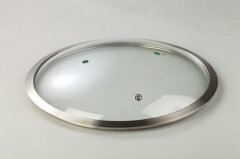 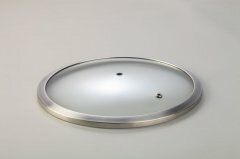 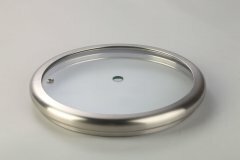 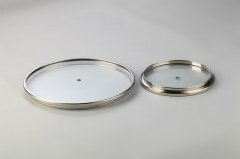 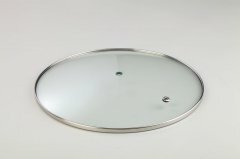 HEBEI BOHANG KITCHENWARE CO., LTD, is a professional manufacturer and supplier of tempered glass lid with top quality. 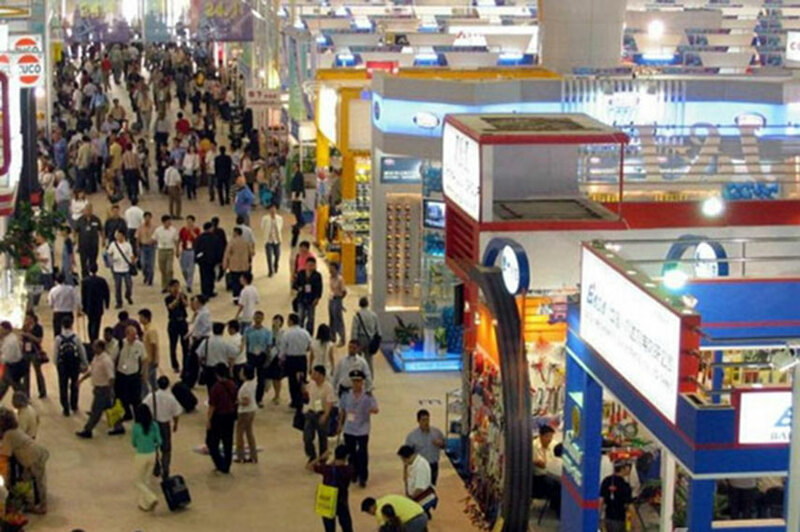 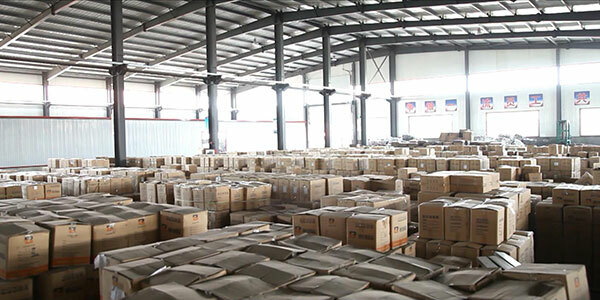 The company is located in Shahe City, the China Glass Base and it is much near to Beijing-Hongkong-Macau Expressway entrance and Tianjin Port, the largest port in North China. 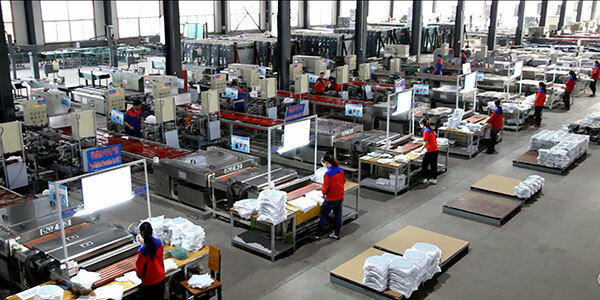 The company covers an area of 18,000 square meters and has twelve lines of advanced computer-operated tempering furnaces. 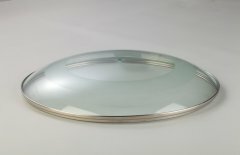 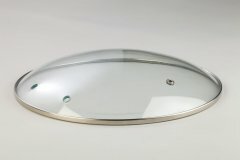 The annual capacity of tempered glass lid can be 36 million pieces. 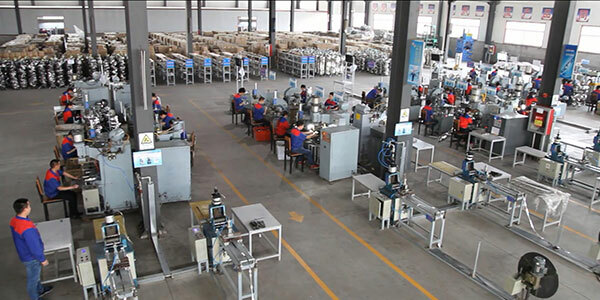 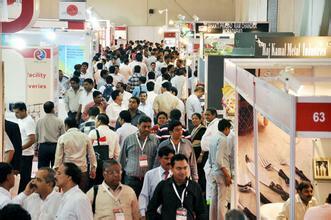 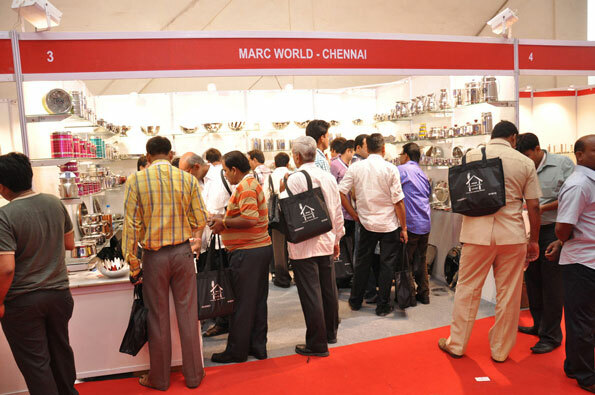 We have been the integrated enterprise of R & D, production and operating. 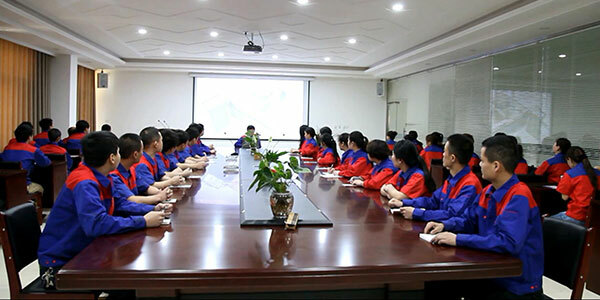 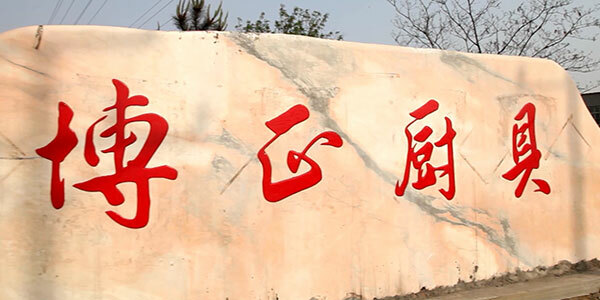 Hebei Bozheng Glasswork Co., Ltd.